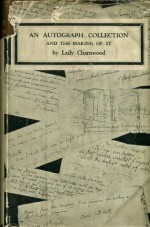 Among the letters from Lady Charnwood's collection are women writers, historians, actors and Charles Dickens, letters of late Stuart times, early nineteenth-century poets, and great artists. 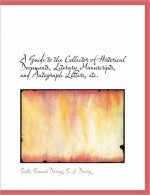 The seven facsimiles shown are of fragments reproduced to the original scale. 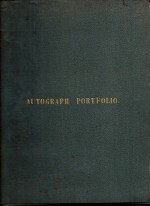 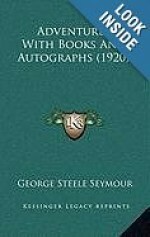 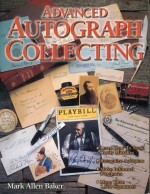 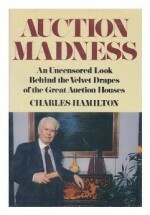 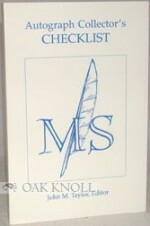 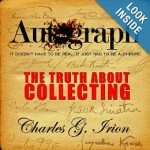 It provides various 'lists' as to how autograph collectors can specialize in separate catagories. 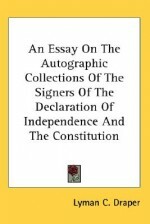 A Guidebook for Autograph Collecting by Santosh Kumar Lahoti, Founder of Autograph Collectors Club of India, the only club of its kind in India, has been published by Reesha Books International, Mumbai.